Listen to CoOL FM all week long Monday to Friday from 9 am – 5 pm for your no repeat work day. Simple as that. Never hear the same song twice between 9am-5pm. 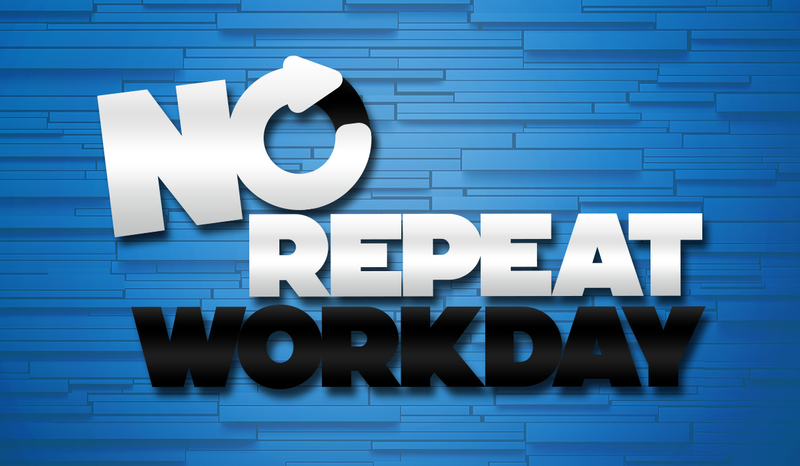 Your no repeat work day!